This serialized epic expands the narrative possibilities of on-demand television and gives fans the flexibility to immerse themselves how and when they want in what's sure to be a thrilling and engaging adventure. 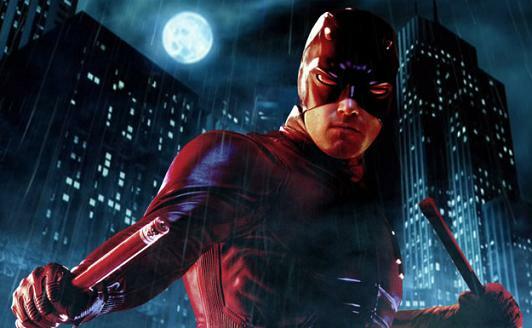 This isn't the first pact between Netflix and Marvel. 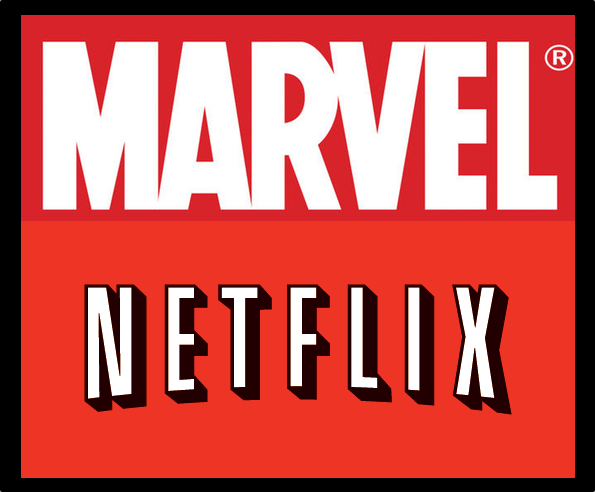 In 2012, it was announced that beginning in 2016, Netflix will be the only place to watch Marvel’s movies immediately after they leave theaters. 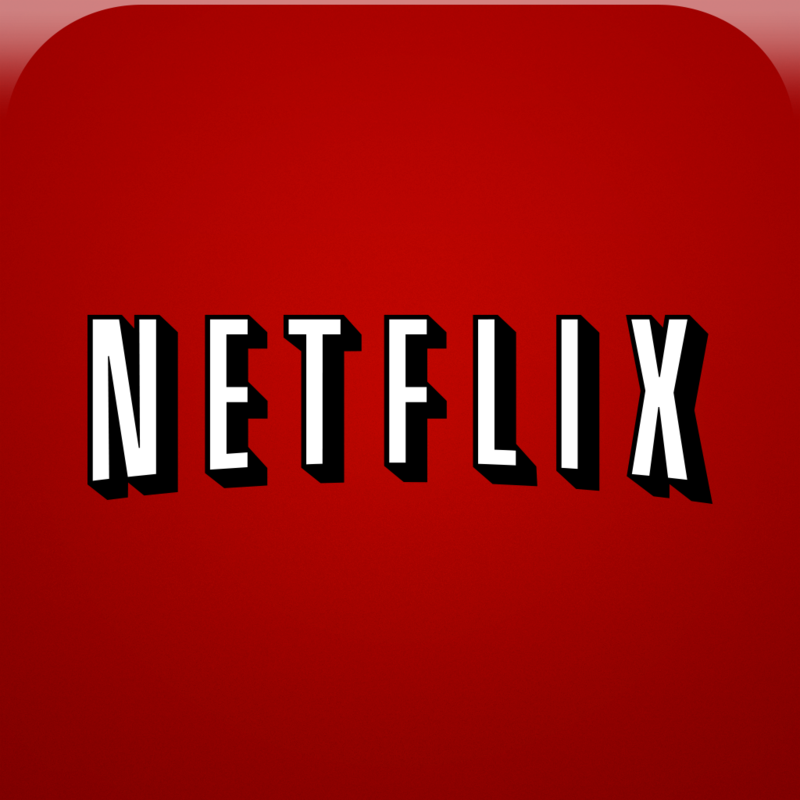 Netflix is getting very aggressive in providing original content to its subscribers. This year alone, the company released the Emmy Award-Winning “House of Cards,” and the critically acclaimed “Orange Is The New Black.” The streaming video service also released a new season of “Arrested Development.” New seasons of each of these series will air on Netflix in 2014. 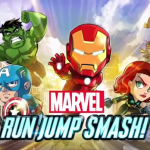 Assemble Your Heroes For The Upcoming Global Release Of Marvel Run Jump Smash!